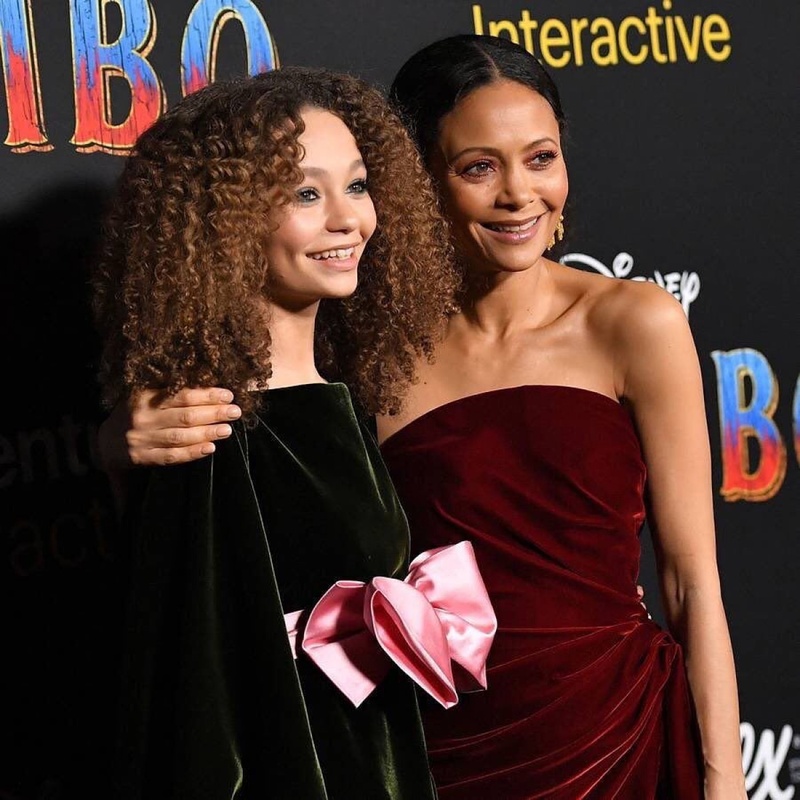 Thandie Newton enjoyed some mother-daughter bonding time ahead of the "Dumbo" premiere. Nico plays Milly Farrier, the daughter of Holt Farrier (Colin Farrell), in "Dumbo." Newton shared photos and videos on Instagram Stories of herself with Nico, including a picture of her daughter getting her makeup done. The "Westworld" star also posted a snapshot of Nico with hair stylist Rio Sreedharan, who was celebrating his birthday. Newton later shared photos of herself and Nico at the premiere. Newton wore a blue dress with an ombre top, while Nico sported a pink Carolina Herrera gown with orange tulle overlay. "Dumbo" is a live-action remake of Disney's 1941 animated film of the same name. The movie co-stars Farrell, Michael Keaton, Danny DeVito, Eva Green and Alan Arkin, and opens in theaters March 29. 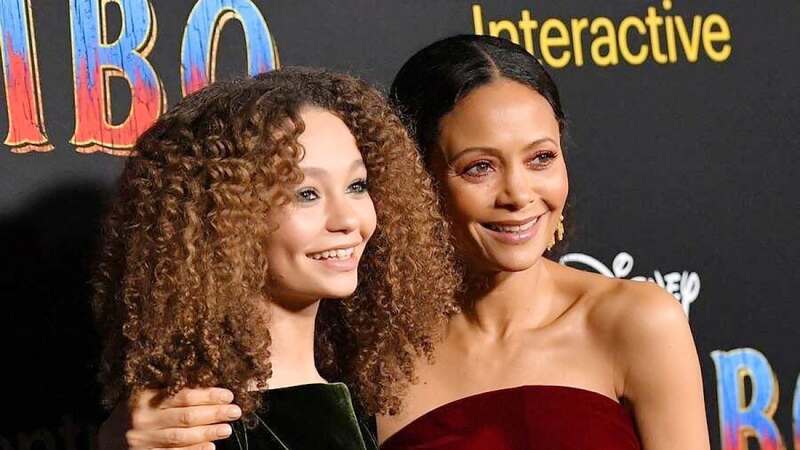 Newton is known for playing Maeve Millay in "Westworld." She is parent to Nico, 18-year-old daughter Ripley and 5-year-old son Booker with Parker.